Apple Music is neck-and-neck with Spotify to stand as the world’s biggest music streaming service. However, a new offer from Verizon for its Unlimited customers may just take Apple Music to the top. Verizon Unlimited is offering customers six free months of Apple Music; the offer comes as part of Verizon’s new partnership with Apple. The offer begins on August 16, and both new and current customers can take advantage of free six-month promotion. Apple Music offers new customers a free three-month trial when signing up, and this offer adds six months to that trial. So, if a new customer were to sign up with this offer, they would receive nine free months of Apple Music. That’s almost a year’s worth of free music streaming. 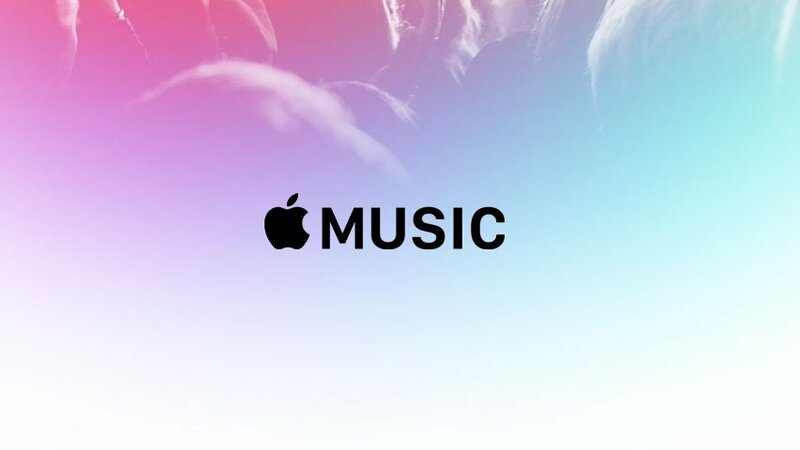 It’ll be interesting to see how many subscriptions Apple Music gains from this deal. Could it push Apple Music past Spotify? We’re very curious to find out.